Opened initially on 14th August 1990, Cadbury World is divided into 14 distinct and separate zones each dealing with a unique aspect of the history of cocoa and chocolate, the origins of the Cadbury business and the vision of its founding fathers, the production of chocolate and popular Cadbury brands, or just fully immersing the visitor in a truly ‘chocolatey’ experience. Each zone broadly follows on from the previous one to give a logical and consistent story for the visitor’s self-guided journey. 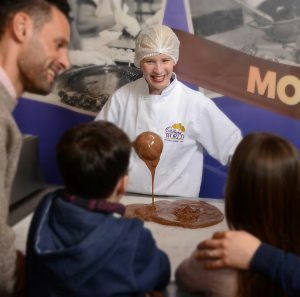 Whilst touring Cadbury World, visitors will discover the history and heritage of the company and learn how it developed from a small Birmingham based business into a global company. With the information provided through visuals and exhibitions, Cadbury hopes that it will give customers, particularly the younger population, a good understanding of business which will be useful in their working lives. Cadbury was already using a customer feedback company; however, they found them to be slow in delivering their reports. One of the Cadbury team met Jonathan Winchester, CE of insight6, at an exhibition and was immediately impressed with the proposed detail and quality of the insight6 feedback. So much so that they decided to switch. 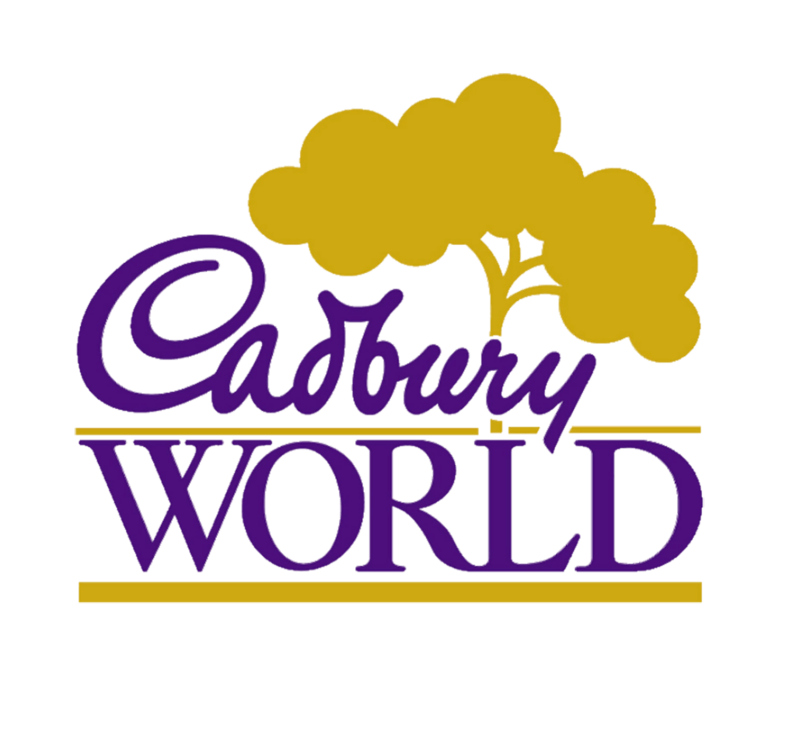 Fundamentally, Cadbury World wanted to ensure their brand standards were upheld with a provider who could guarantee quality reports in good time, without delay. A thorough and detailed customer journey was mapped out to include all 14 zones within Cadbury World. Then a bespoke report was developed to reflect the complete customer experience. The Customer Experience Reviews focused on the interaction between team members and the visitors, as well as ensuring there was a rigorous assessment of the standards throughout. A programme of 2-3 customer experience reviews per month was initially planned. To underpin this, and to ensure team members could deliver the desired level of customer service, several training sessions on customer service and selling skills training were devised. 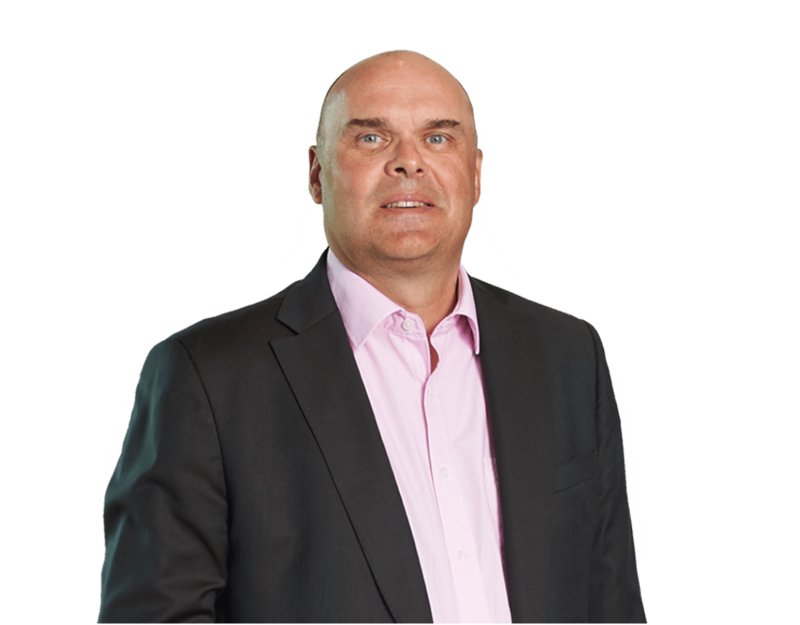 This took both long-term and new team members through the key areas of delivering memorable service. The key themes that resonated with the team in all training were that they were always “on show” and “part of the exhibition”. More questions have been added into the customer experience reports over time as they are constantly reviewed to ensure they are measuring the key focus areas. This guarantees the reports provide relevant data which can be used to measure the progress of the team. Debbie Bisseker, Head of Visitor Services, has developed targets stretching to 92% to encourage the whole team to excel. The following graph compares the 2013 results to the averages over the 5 years of the programme developed with insight6. There has been a big focus on sales skills in the insight6 training courses and these have contributed to a 5% improvement in selling performance since the programme inception which has contributed to strong year on year performance at Cadbury World. 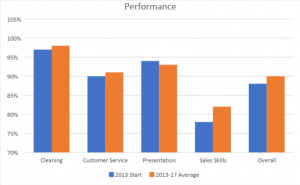 4 out of 5 KPIs have seen improvement since the start of the programme. “insight6 were very pro-active and provided some great advice on how to recognise and motivate the Cadbury team.